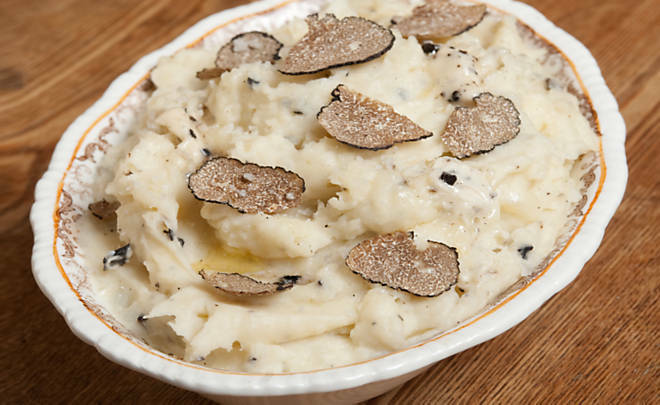 This recipe is inspired by the classic Joël Robuchon mashed potato recipe which calls for equal parts potato and butter. Garlic cloves slow-cooked in duck fat are added, along with a generous amount of black truffle butter for intensely earthy and rich potatoes. Previous Post Victory! CA Foie Gras Ban Lifted!